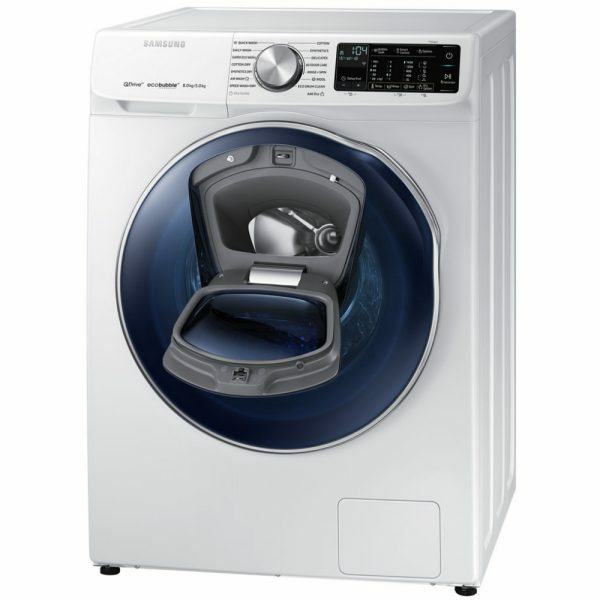 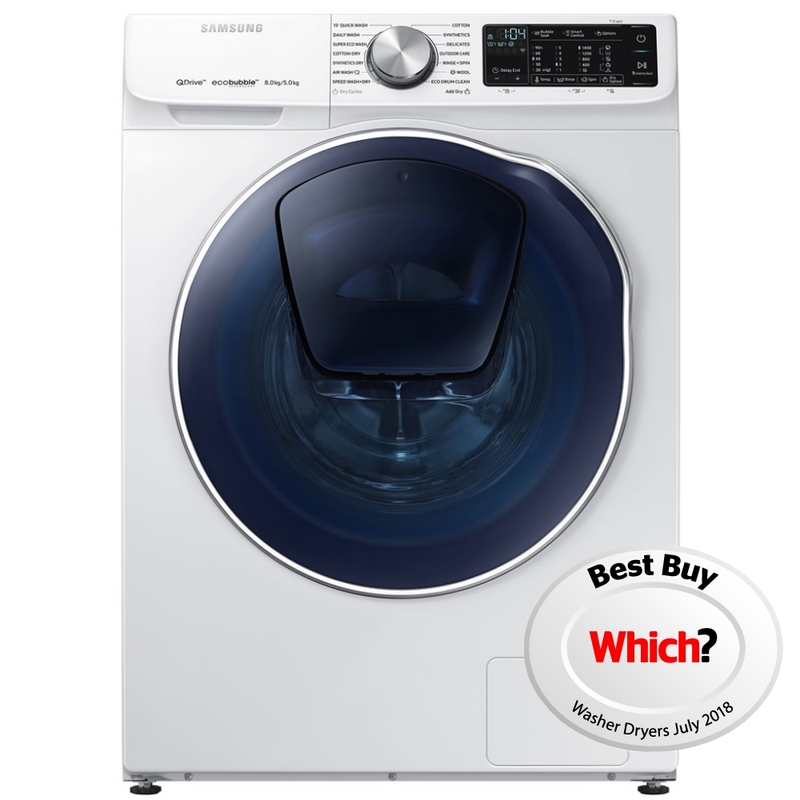 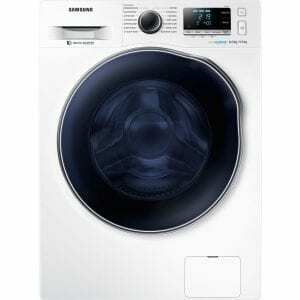 Technology and style converge with the Samsung WD80N645OOW QuickDrive AddWash washer dryer. 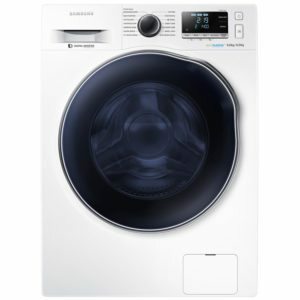 Arriving with Samsung’s state of the art Ecobubble technology stains are removed, clothes are cleaner and the whole process is more economical and efficient. 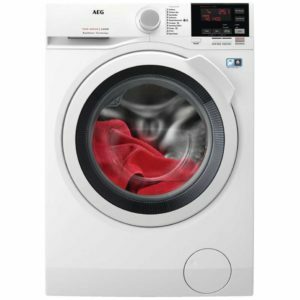 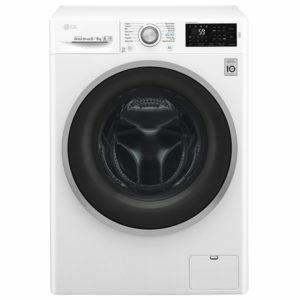 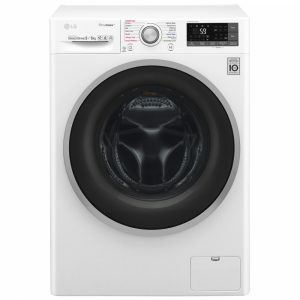 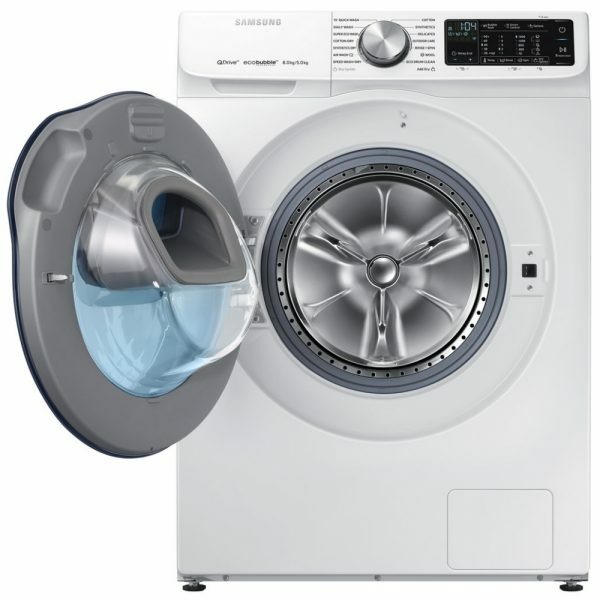 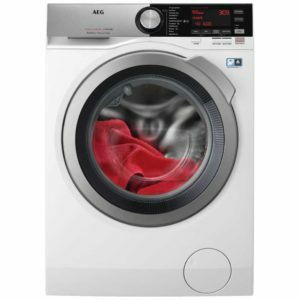 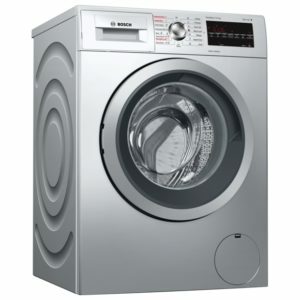 Boasting an 8kg wash load and 5kg drying capacity this model is also suitable for families and with an A energy rating you can rest assured that it isn’t denting your energy budget.